ColourWave - the Colorful World of Watering Tools - All Metal Fan Nozzle. Rubberized Covering with Brass Spray Head. On/Off lever at handle. 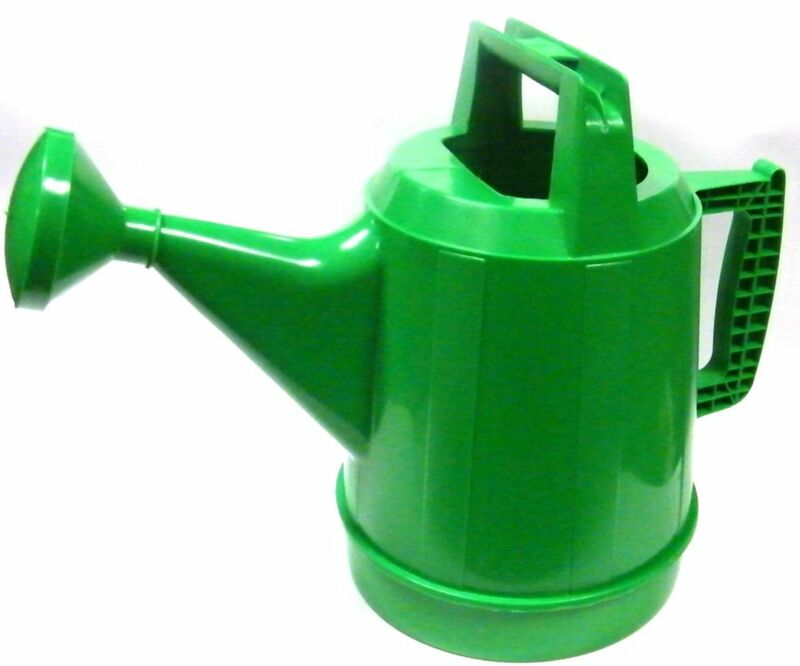 7.5 L Watering Can in Green 7.57 liter (2 US gallon) watering can. Made from quality resin.